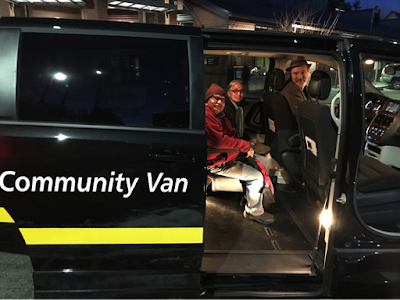 Your new Shoreline-Lake Forest Park Community Van is looking for Volunteer Drivers to help us grow the program. 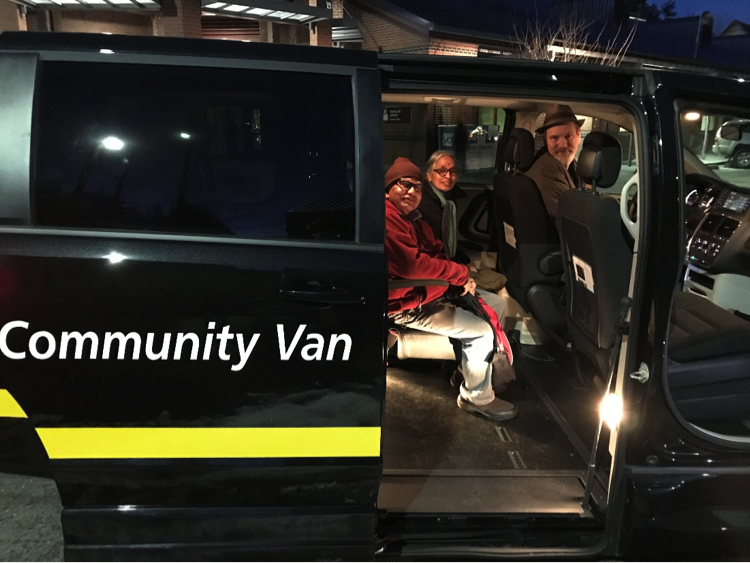 "We have gotten a lot of interest from the community to use this service but need more Volunteer Drivers to fulfill this need!" Volunteer Drivers choose which trips they want to drive for and how often. As an approved Community Van driver you can even initiate your own trips for where you need to go! This is great for reducing wear and tear on your personal car and being able to accommodate larger groups. Metro provides the vehicles, gas, maintenance, and insurance. You provide the time and driving skills. Get started today so you can help a neighbor get to their food bank appointment, grocery/errands, Senior Centers, children’s birthday parties, social events, or just to get out to visit a friend when they otherwise wouldn’t be able to. 1. Fill out an application and e-mail the completed application to communityvan@hopelink.org. We can also pick up the application in person! 2. Take the New Driver Orientation. This orientation is typically one hour long and can be completed in the comfort of your own home via Skype or over the phone. 3. Train in Accessible Equipment and Disability Awareness! Held in-person in, this training will cover how to load and unload a passenger in a wheelchair--because we value accessible transportation--and basic safety measures. After you are done, Bree will give you a Volunteer Driver mug and will reach out with fun opportunities to drive in the community. You decide how often and when you want to drive! Check out more info about the program here and make sure to follow our Facebook page for more updates and trips ideas.